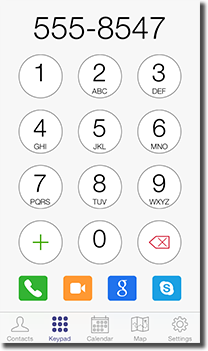 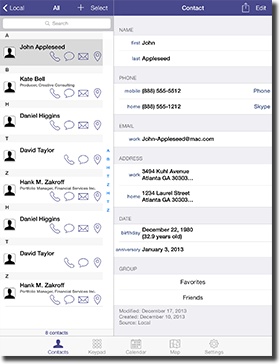 Download ContactBook for free on the Apple App Store. 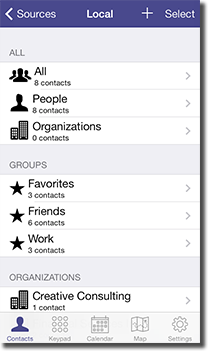 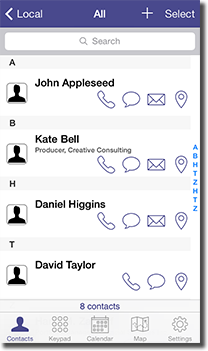 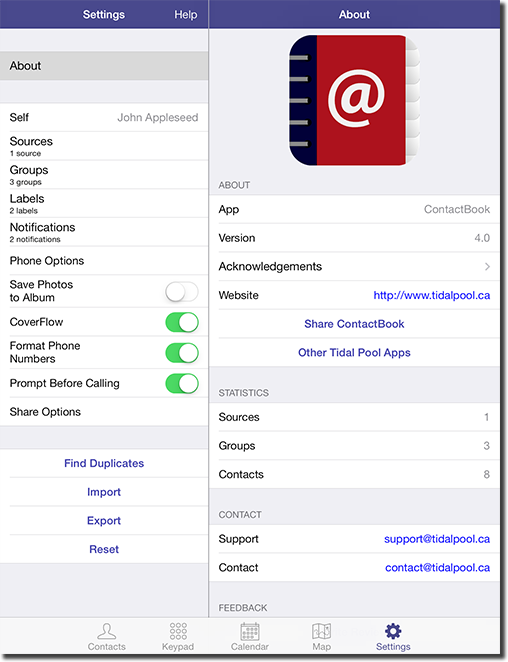 Purchase an in-app upgrade to Pro to manage groups, mass select/edit contacts, email/text groups, share contacts, add notifications, find duplicates, and import/export contacts. 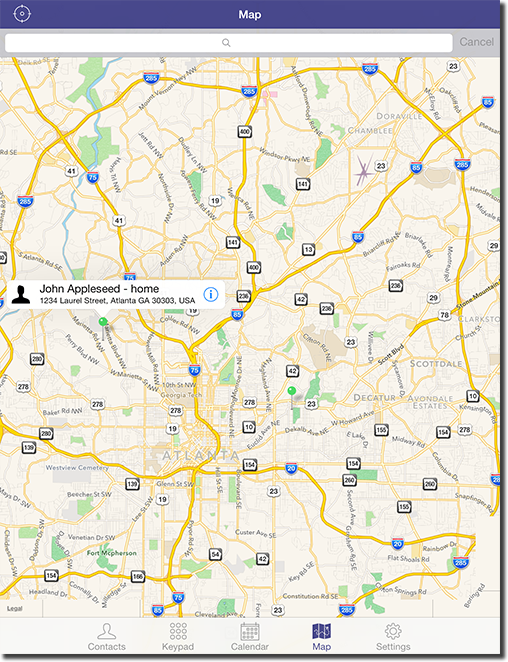 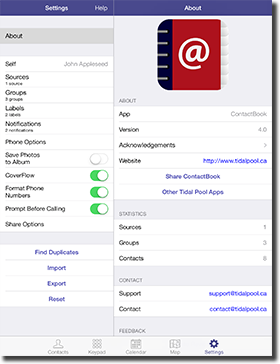 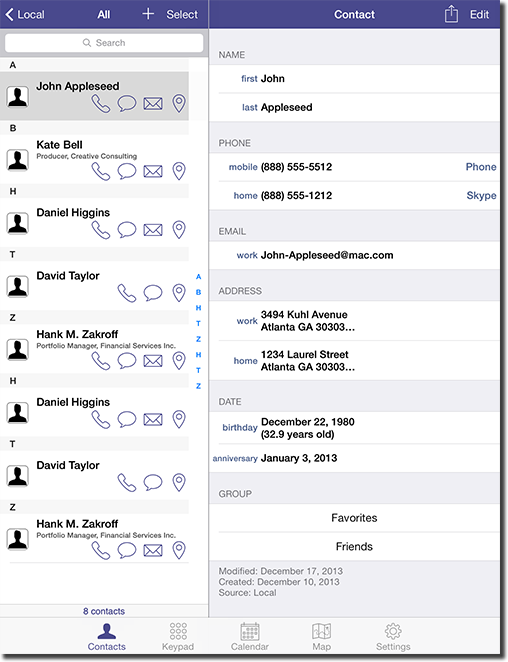 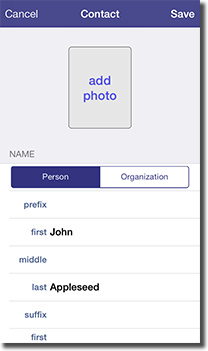 Purchase ContactBook Pro for $4.99 on the Apple App Store.